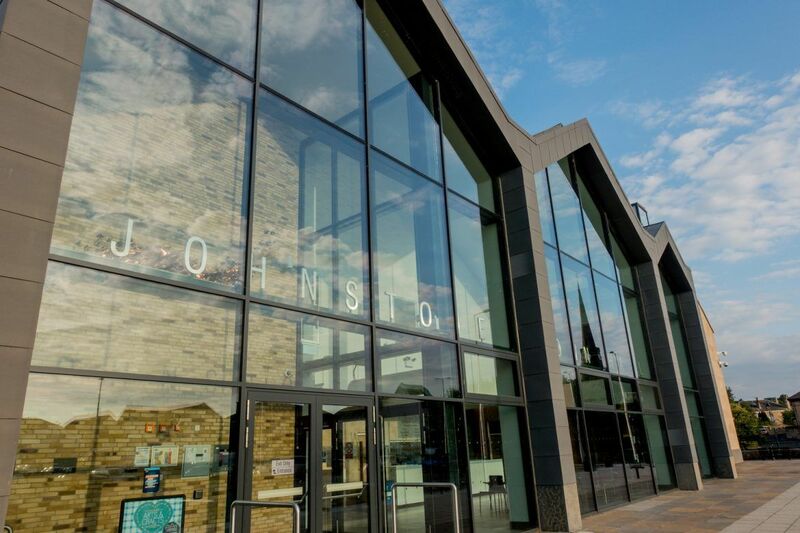 Go on a journey and learn of Johnstone’s history from its origins to the present day. The birth of today’s Johnstone can be traced precisely to the 23rd February 1782, when George Houstoun, the Laird of the Lands of Johnstone, sold the first tracts of land from his estate. From then, Johnstone went on a roller-coaster ride of a booming textile industry and subsequent decline linked to the American Civil War. 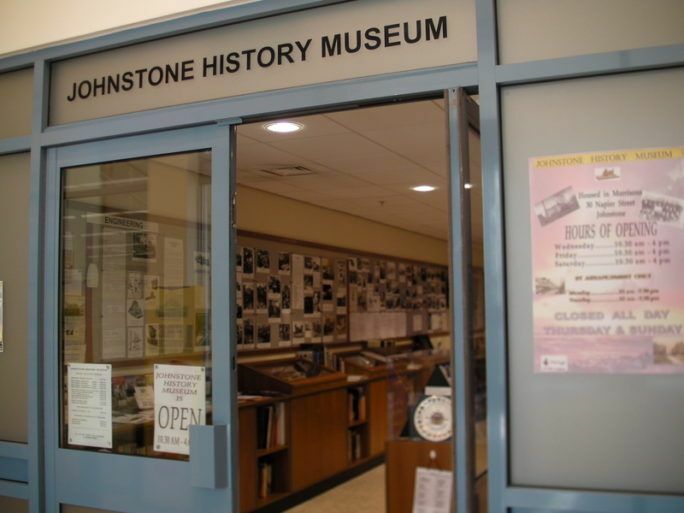 Visit Johnstone History Museum and you’ll discover local industrial and social artefacts and memorabilia. Established and run by the Johnstone History Society, this small but very informative museum, hosted by Morrisons supermarket, contains archival material from two of the town’s best-known firms: WM Paton Ltd—shoelace and twine manufacturers; and Clifton and Baird Ltd—machine tool makers, as well as other valuable information relating to the town’s heritage. McGill’s buses 1, 8, 19 take you to Morrisons. Johnstone train station is 1 mile away. One of the larger towns in Renfrewshire, Johnstone has its own storied history. 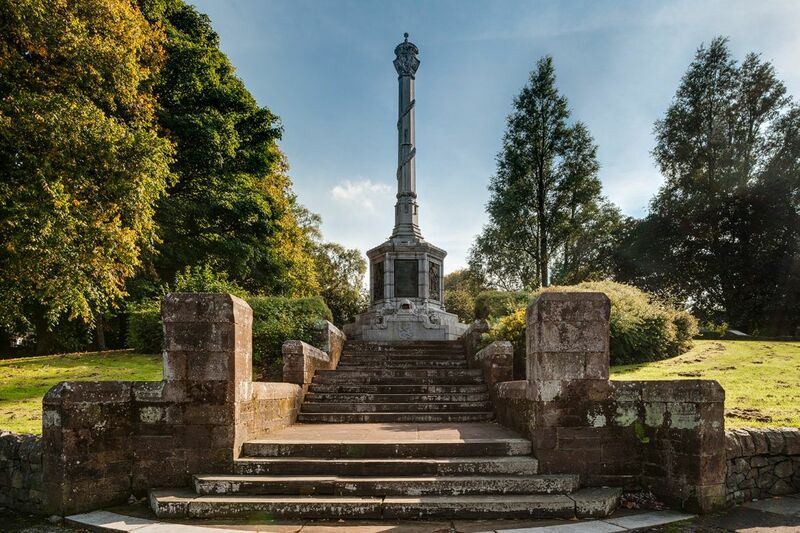 A magnificent structure celebrating the 'Knight of Elderslie and Guardian of Scotland'. I think what makes Paisley great is our history. We have the Abbey, the mills, the Paisley Pattern and some great architecture. We have great heritage in music with the Tannahill Weavers and other great singers.